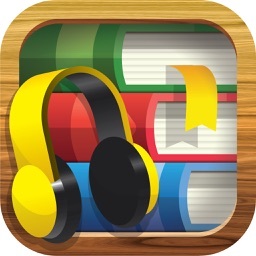 Many other apps give you similar audiobooks. 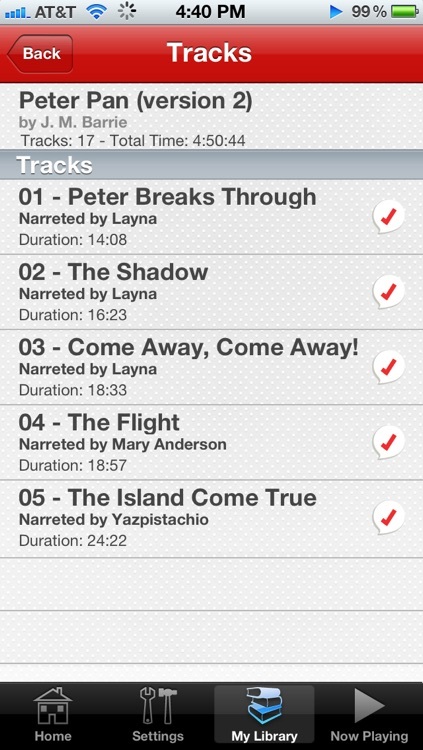 Our app is different in that we curate the audiobooks around a theme and make sure the narrators are reliable. Who wants to sift through thousands of books if half of the great books are narrated poorly? That’s a waste of your time. 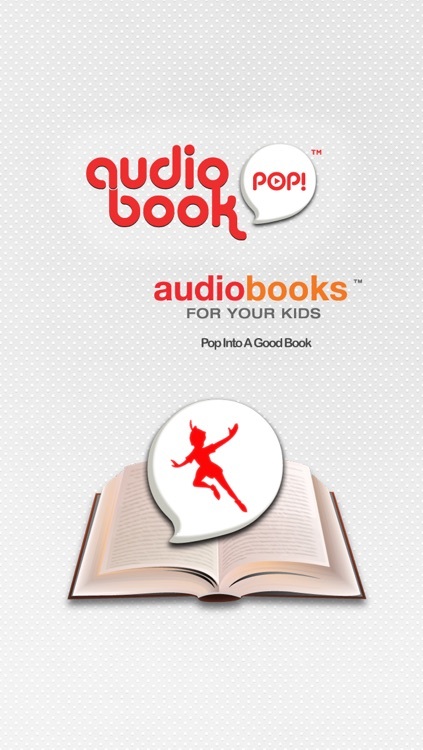 Audiobooks For Your Kids is a collection of more than 30 classic children’s audiobooks. 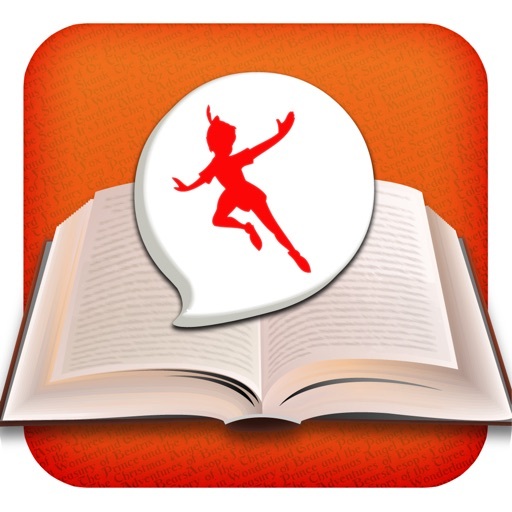 With titles like Little Women, The Jungle Book and Andersen’s Fairy Tales, you’ll get dozens of hours of children’s literature. Listen on a road trip, waiting rooms, carpool – any time is a great time to listen to audiobooks. Instead of planting your kids in front of the TV or DVD player, have them listen to an audiobook: it develops not only their vocabulary, but also their imagination as well as their knowledge of the world. 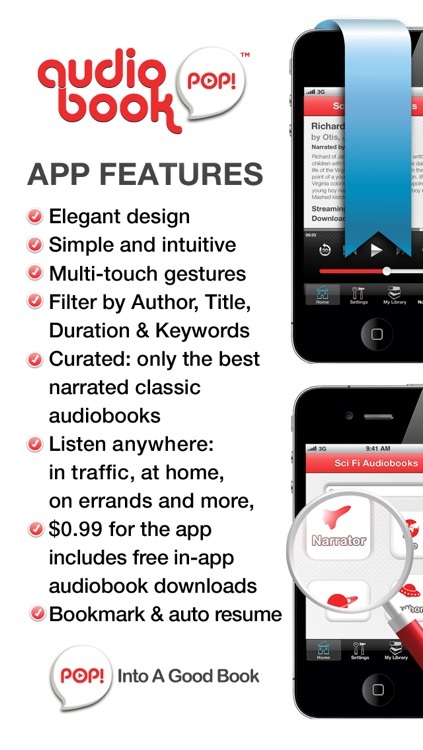 Once you buy the app, the audiobooks are FREE. 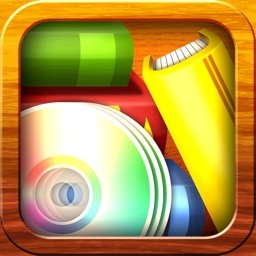 This app is for iPhone, iPod Touch and iPad. Audiobook Pop! 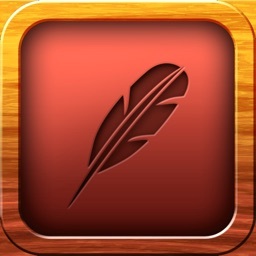 gives you a clean app, free of adware, pop ups and malware. 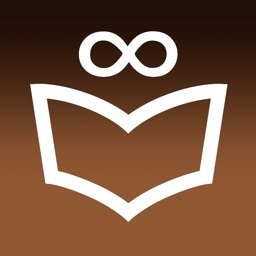 -- sifting through thousands of books in other apps is overwhelming. Audiobook Pop! 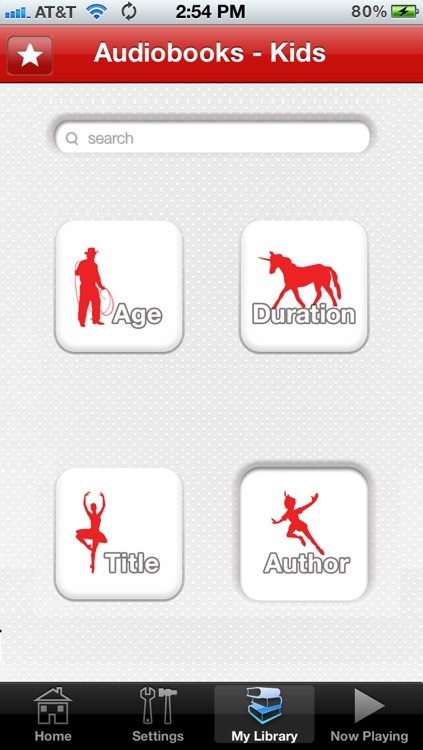 curates its content so that there is minimal decision making, ease of use and great value. Too much choice is not a good thing. 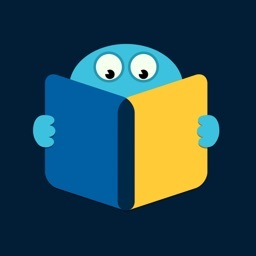 Pop into a good book!